Finally getting the kitchen of your dreams is really a dream come true. 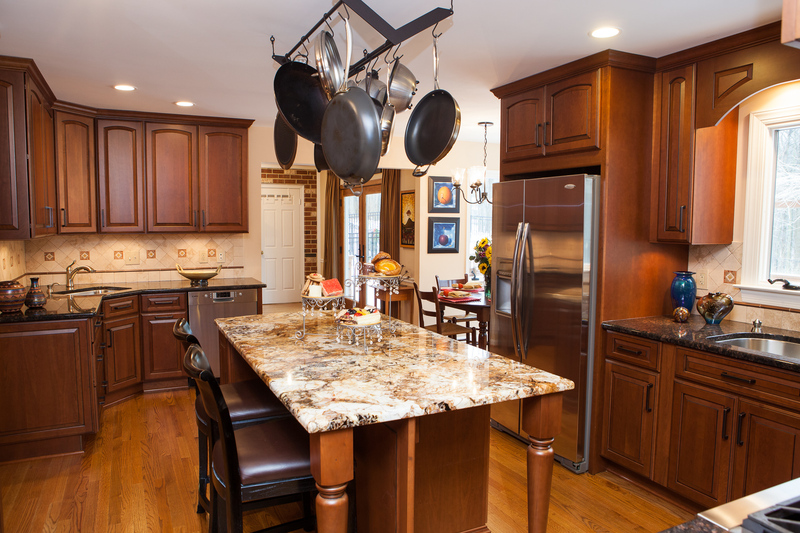 Everyone knows that kitchens and baths are the best rooms to remodel for a return on investment. But, remodeling our kitchen was more than that for us. 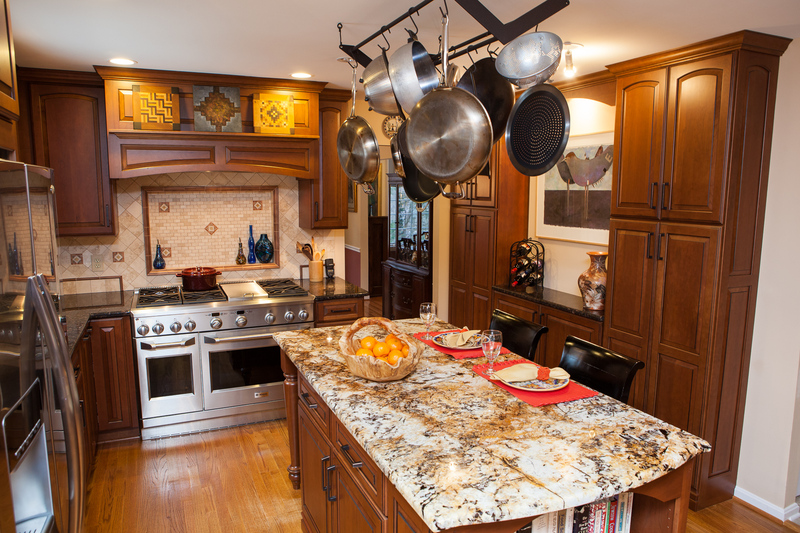 This is a project we were planning for a long time, and we had to find the right person to do the remodel. Our kitchen is the central gathering place in our home; it is where our friends and family naturally seem to gather and experience life. This is where we have our best times, the biggest smiles, the loudest laughter and high fives. We saved for a long time for this remodel, and we met with numerous contractors. They all wanted a large down payment up front in cash or a check, and some were more than 50%! The project wasn't to start for a couple of weeks, but the contractors all said they had to have the down payment to 'schedule' the job. Even though we had done our research were nervous about handing over our hard earned savings as we have some friends that had bad experiences. One of the contractors used Renescrow.com to escrow the money! With Renescrow the contract was signed and when the contractor started the job we would release funds based on the contract. The contractor loved it too, because we could pay them with a click of a button and the money was transferred directly into his account! He said he himself was not comfortable driving around with large checks in his truck and often didn't get to the bank right away. It worked out even better as the job progressed. We had to take a trip out of town during the remodel. Our contractor was doing amazing work and had finished a major milestone while we were away. He uploaded photos of the work, which look gorgeous!, and we paid him directly from Renescrow. He was happy and continued the work non-stop and we were ecstatic that the job was completed on time and on budget. I can't imagine ever doing home remodeling without Renescrow.